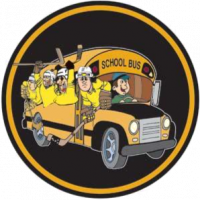 NEW FOR 2018 An After School Hockey Program two days a week with all the conveniences, making Hockey your new and favorite sport! Private Locker Room dedicated to our After School Program giving each skater a cubby to keep equipment and get ready for practice. 1. 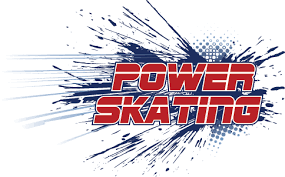 Beginning skaters & future Hockey players (age 6 and up). 4:50 – 5:15 Synthetic Ice training: Treadmill conditioning as well as stick handling skills. 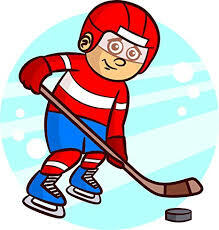 Download our New-After-School-Hockey-program for more details.